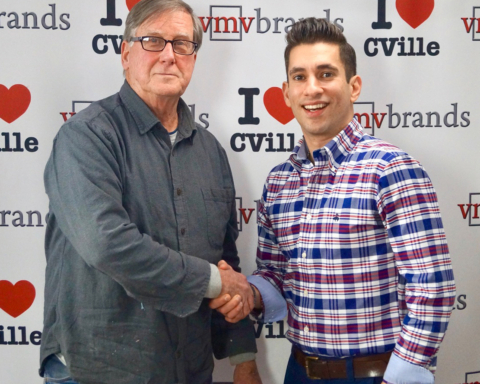 Jerrod Smith, A Candidate For Albemarle County Board Of Supervisors, Joined Jerry Miller On The I Love CVille Show! Jerrod Smith is running for the Albemarle County Board of Supervisors. 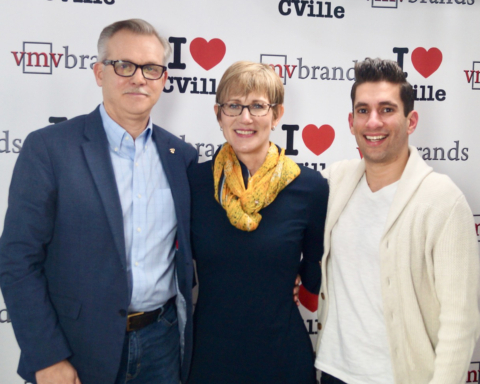 He was kind enough to join me on The I Love CVille Show powered by Greenberry’s Coffee at Barracks Road, four generation strong Intrastate Inc., the talented Dr. Scott Wagner of Scott Wagner Chiropractic and Sports Medicine and Roy Wheeler Realty Co., a trusted real estate firm. Friends, I encourage you to watch this interview in its totality so you can get to know Jerrod, his platform and what he stands for. (1). Who is Jerrod Smith the man? The professional? The fiance? What does he stand for? (2). Why is Jerrod Smith running for Albemarle County Board of Supervisors? (3). Jerrod Smith is focused on economic growth, entrepreneurs and small business owners with his campaign. He’s in favor of strategic growth, not urban sprawl. He’s in favor of supporting business owners so they keep their money and their efforts focused on Albemarle County and its future. (4). I asked Jerrod about August 12, 2017. We also discussed Dr. Wes Bellamy’s efforts to remove the Confederate statues from Charlottesville and his efforts to change Preston Avenue’s namesake. I asked Jerrod about his thoughts on this topic. (5). We discussed Adam Healey, the interim director of the CACVB, and his efforts to rebrand Charlottesville at the local and regional level. Should Albemarle be included in the new brand like Supervisor Ann Mallek would like? Jerrod offered his perspective on this. (6). We talked about the relationship between Albemarle County and the City of Charlottesville at the government level. AC Supervisor Richard Fitz Randolph has said on the record that he does not trust the City of CVille with keeping its promises. I asked Jerrod about this. (7). We discussed affordable housing and what needs to be done to create or offer more affordable housing in Central Virginia. Jerrod has great perspective on this. (8). We discussed the unfortunate death of his mother, who died in a car accident while Jerrod was a senior at Albemarle High School. Jerrod shared very raw, very real and very touching perspective on this topic. Please watch this portion of the interview. I think when you watch this segment, you will see a man who is unafraid to show vulnerability and emotion. I think these attributes are very important for our leaders. (9). We talked about the interactions of Albemarle County Supervisors and Charlottesville City Councilors and the need to have more direct communication between both parties. Mayor Nikuyah J Walker said on The I Love CVille Show that she had yet to have one-on-one conversations with some Albemarle County Supervisors, which concerned her and really concerned me. I asked Jerrod about this. He shared very eloquent perspective on this topic. (10). 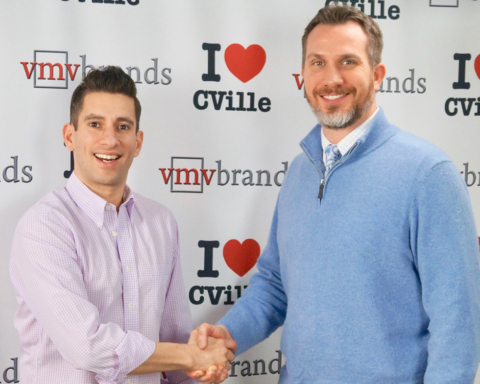 Jerrod is very level-headed and certainly a leader in Central Virginia. I asked him if he feels pressure as a 29-year-old with so much on his plate. I asked him if he feels like he’s a role model for the African American community in Central Virginia, especially for children in our community. His answer on this topic as sooooo good! If you liked this article, you might also enjoy Powerhouse Realtor Kimberly Coe Johnson Joined Me On The I Love CVille Show! 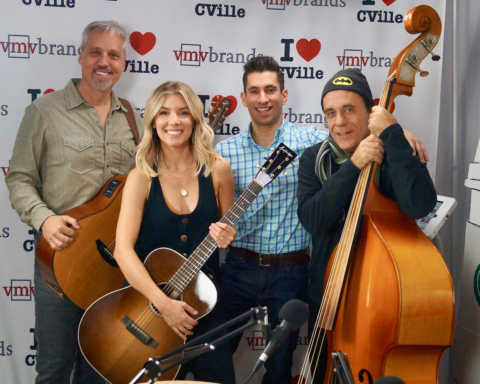 and Clayborne Education CEO Lee Elberson Joined Jerry Miller On The I Love CVille Show! Previous Story Previous post: Powerhouse Realtor Kimberly Coe Johnson Joined Me On The I Love CVille Show! 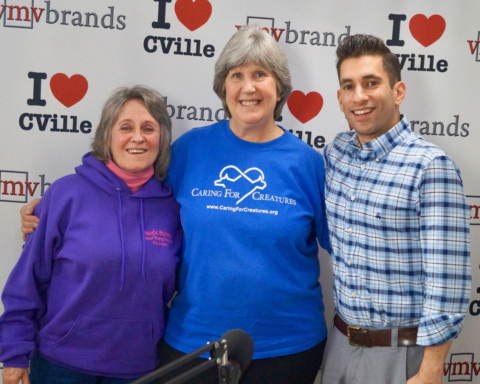 Next Story Next post: Charlottesville City Council Candidate Sena Magill Joined Jerry Miller On The I Love CVille Show!